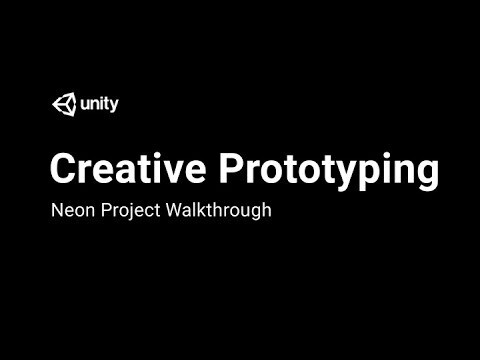 In this live session Evangelist Mike Geig will take us through the Neon project created by Unity Technologies. We will look at how prototyping and preproduction (as well as cool cinematic futuristic looks) were achieved easily using Post Processing V2, Timeline and Cinemachine. In this session we will look at adding tonemapping and color grading to our scene.